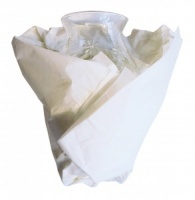 The most renewable, versatile and cost effective packaging material. 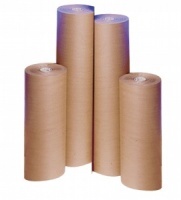 Choose from acid free tissue paper, white news off cuts, pure ribbed Kraft paper and good old corrugated paper. 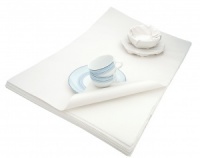 Easy to use, recycled and recyclable, paper products are a great solution. 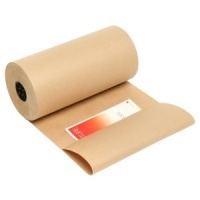 More products are being added soon, including kraft paper bags, patterned/white/buff flat paper counter bags, coloured tissue papers and flower wrap. If you don't see what you're after, please contact us.